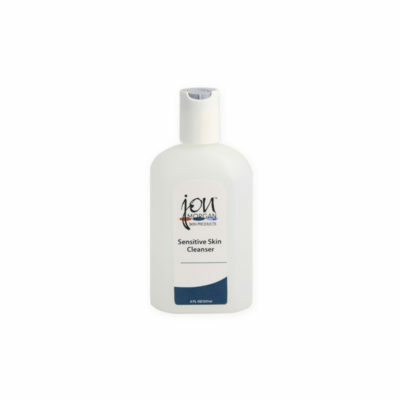 Soothing water that tones and refreshes skin, preparing it for treatment. SKU: 33 Categories: Anti-Aging, Mens Line, Moisturizers, Post-Procedure Skin Care, Skin Tone Revitalization Brand: La Roche-Posay. 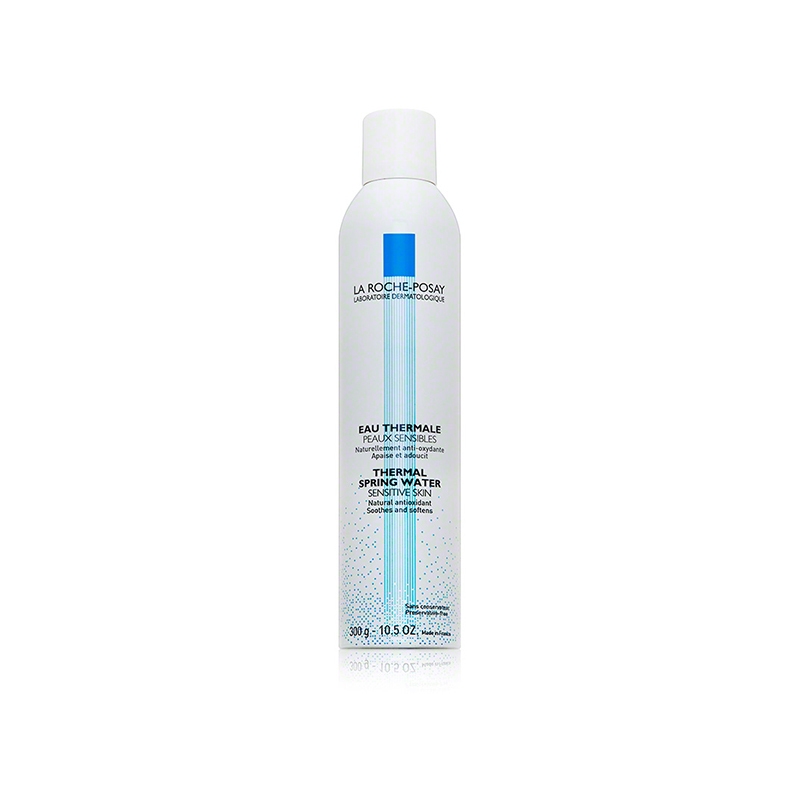 The Thermal Spring Water is at the heart of most of La Roche-Posay’s products. Its unique combination of mineral salts and trace elements has been scientifically demonstrated for its soothing properties and used in Europe for centuries.